Somehow May is already here, and I missed the memo. As I mentioned on several of my social media sites, the stomach bug hit me last week and delayed my editing progress. Thankfully this week I’m back to my normal self and can concentrate on the work ahead of me. 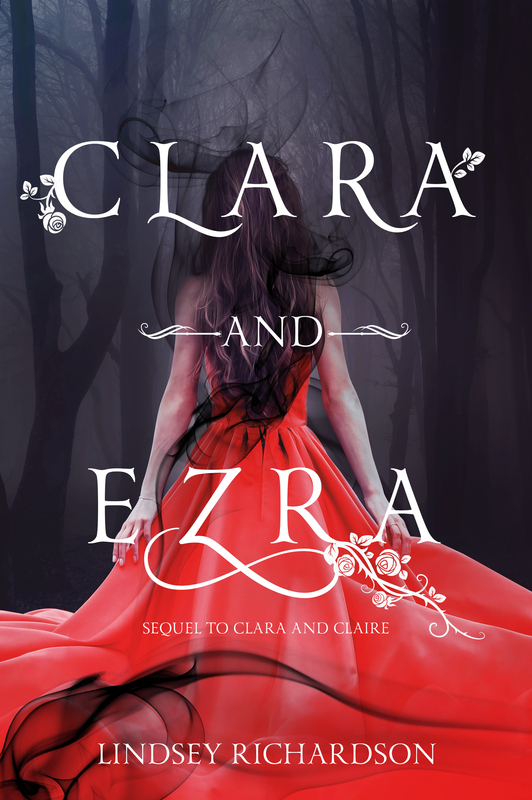 Clara and Ezra edits will be done before the end of this month. I’ve hit 60k in rewrites, so there’s another 30k approximately before it’s at the length where I want it to be. This year my goal is to re-release Thicker Than Blood with a new cover and new interior design. This is something I really want to accomplish, along with the release of Clara and Ezra, so that by next year the entire Magicians series will have the makeover it so desperately needed. With a new cover design and interior design unfortunately comes more expenses. And I’m going to be upfront with you guys –it is pricey. So just keep in mind this year when you purchase a copy of any of my books, whether it be ebook or paperback, I’m putting that money towards the 2nd edition of Thicker Than Blood. It’s not going to be easy, and if by the end of the year finances don’t make it possible, then unfortunately I will have to wait, but I am determined and hopeful that it will be able to happen this year. Edits have been eating up a lot of my time, and there’s still a lot ahead of me before I’m done with Clara and Ezra, so I might not be on the blog as much as I want to be, but I’m going to keep killing it with edits.